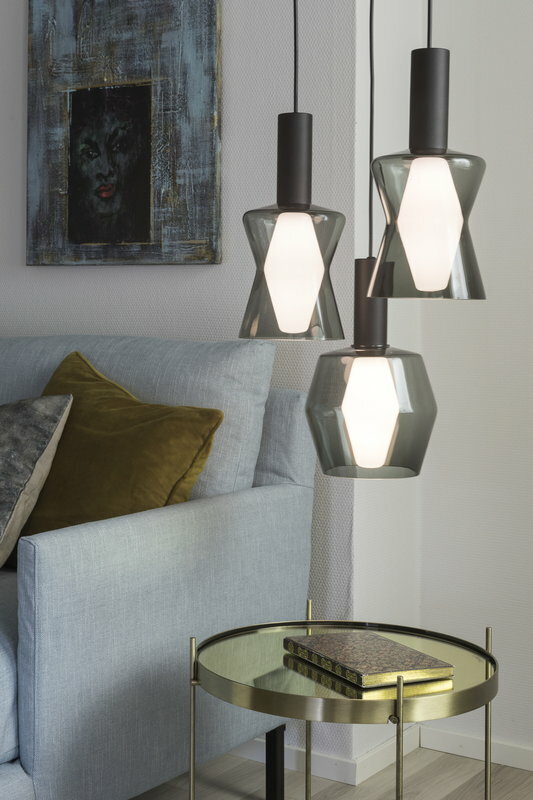 Airam’s K2-142 pendant light combines Tapio Wirkkala’s famous WIR bulb with an angular, coloured glass shade which allows the light and silhouette of the bulb to shine through beautifully. 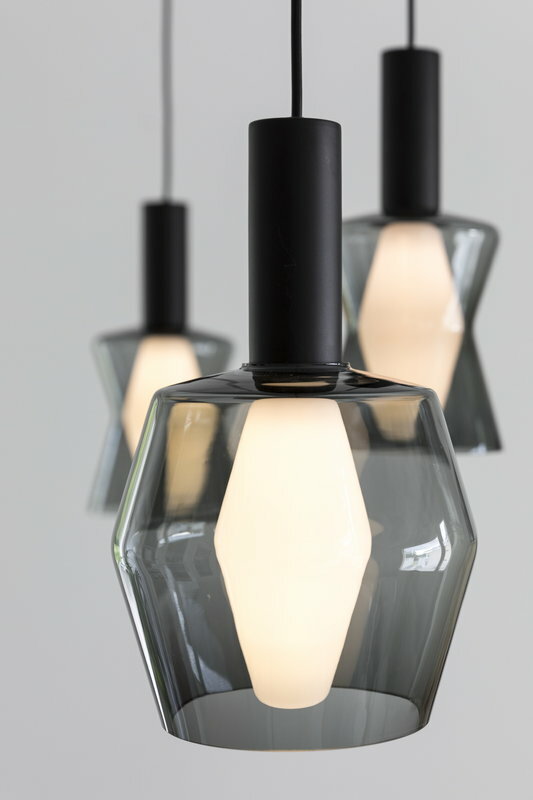 A black fixture, cord and canopy give a sharp contrast to the transparent glass. The package includes a WIR-85 LED bulb. Tapio Wirkkala designed WIR bulb for the Finnish Airam already in 1959. 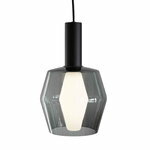 The simple and elegant bulb became popular soon after its launch, renewing lighting design by making a technical component an essential part of a lamp. In 1960, Tapio Wirkkala received the Grand Prix of Milan Triennale for his WIR bulb.